AS Retail are delighted to have been appointed by Muffin Break to advise on their expansion across the UK, focussing south of Nottingham. 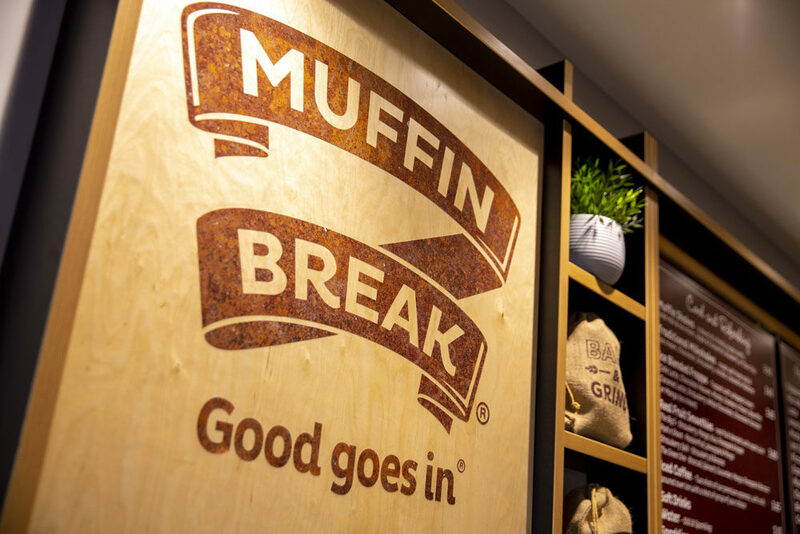 Established 1989 in Queensland, Australia, Muffin Break operate from over 300 stores worldwide offering not only a variety of delicious coffee, muffins and cakes, but also freshly made sandwiches, wraps, quiches and much more. After successfully opening 61 sites within the UK, we are now seeking 1,400-1,800 sq ft in Shopping Centres, food courts or inline units with high footfall and a possibility for outside seating are sought. Please contact Rob or Claudio at AS Retail for a copy of the requirement brochure or to discuss any sites that might be suitable.